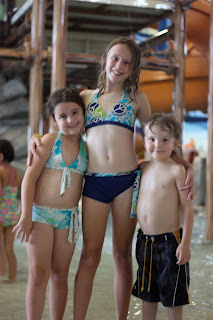 Love u more than anything...: Ohio day #12 - KALAHARI!!! yay! fun! and no sand in the buttcrack-even better!